After a local disaster, keep these five critical factors in the forefront of your communication strategy. A public safety officer's guide to natural disaster preparedness and emergency communications. Whether it’s an earthquake, a tornado, an active shooter, or any other local disaster, surviving the incident is only step one. Once the earth stops shaking, or the rain stops pouring, you and your citizens may still be facing months of grueling emotional, physical, and infrastructural recovery. During this tumultuous recovery period, your citizens will continue to look toward your public safety experts for updates, news, instructions, safety tips, and encouragement. Make sure that as you all adapt to your new sense of normal that you are keeping your citizens informed every step of the way by keeping in the forefront of your strategic approach these five critical post-disaster communication factors. When your local safety experts decide it is safe for evacuated citizens to return to their homes. When boil water notices are in place and removed. The status of power and electric system repairs. Members of your local, regional, or national media (depending on the scale and scope of the disaster). Members of your Community Emergency Response Team (CERT). Internal public works leaders, police, fire, and other safety personnel, and other key administrative leaders. Plan to leverage every available communication channel to reach displaced and recovering citizens, from NOAA weather radios to social media. Whether citizens have evacuated and are reliant on media updates to learn when it is safe to return home, or they have remained in the area and are reliant on Wi-Fi, email, website, and social media updates, the more channels you use, the more people you will reach. Leverage a mass notification system that allows you to create one message and share it to multiple channels such as text messages, email, and voicemail for greatest reach. A valuable mass notification system will also offer opportunities to engage citizens in two-way dialogue to ensure you and your public safety and recovery leaders are keeping a finger on the pulse of the areas in greatest need. It should also offer conference bridge tools to ensure key leaders can keep in touch regarding recovery efforts even when they are not in the same place and unable to access regular municipal communication tools due to system downtime and infrastructure damage. After a large-scale disaster and the loss of homes and lives, your citizens will need more than just infrastructure repairs. 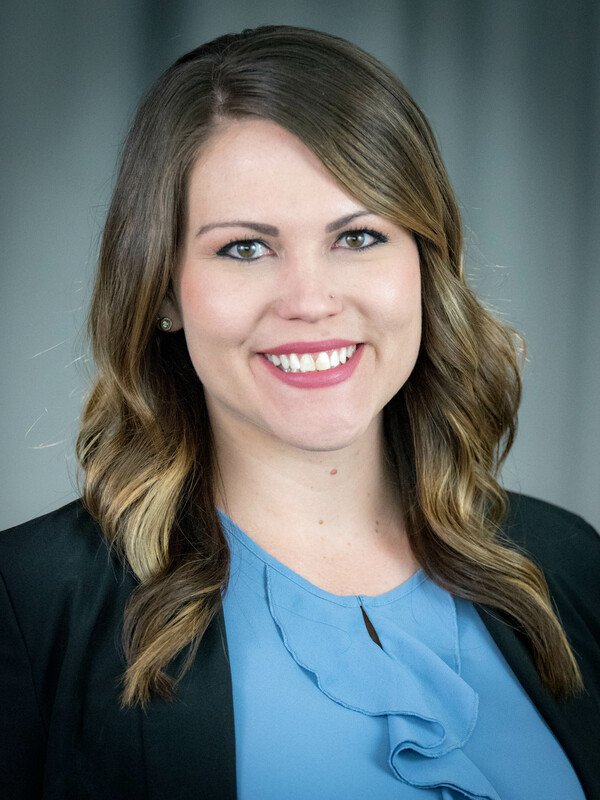 Partner with your local medical and behavioral health care providers to communicate resources that offer a full range of psychological, emotional, and behavioral health solutions. Such resources should include education, basic psychological support, crisis counseling, assessment, and treatment referrals when individuals need more intensive care. 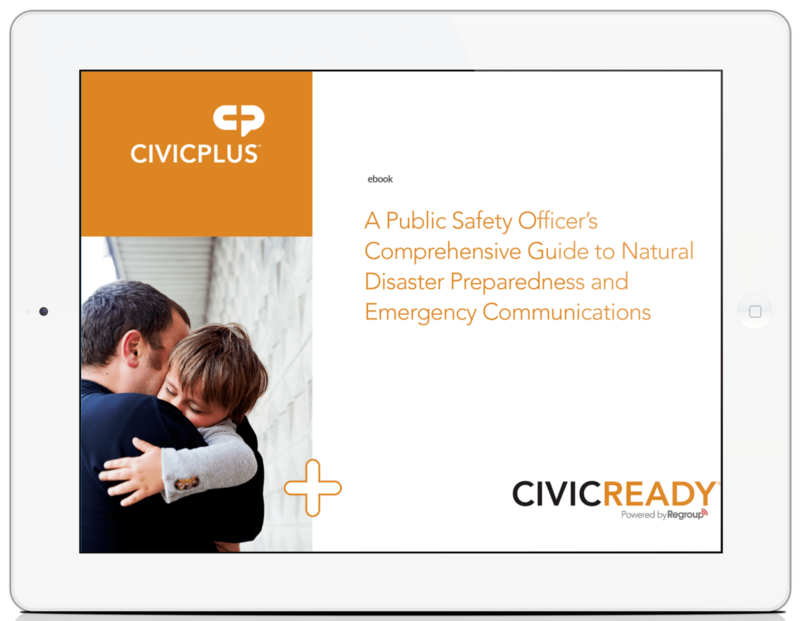 For more information on everything that you need to know about communicating with your citizens during a natural disaster, download our comprehensive eBook for local government public safety officers.